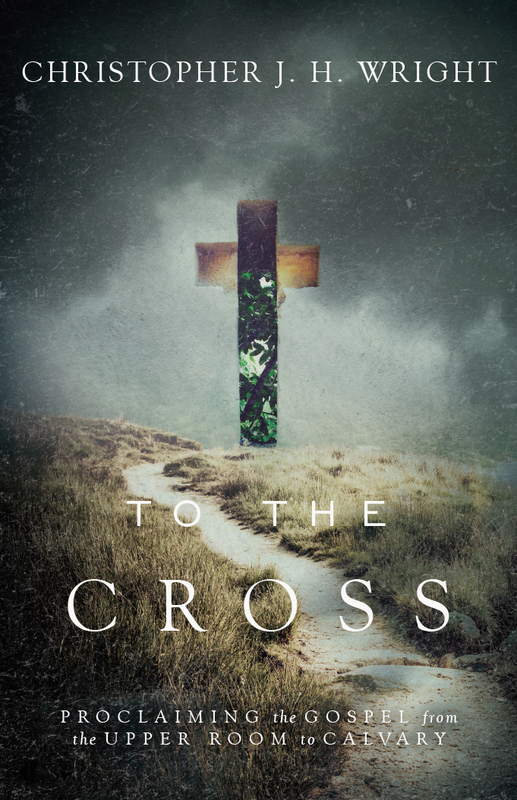 Jesus sends us into the world just as the Father sent him. 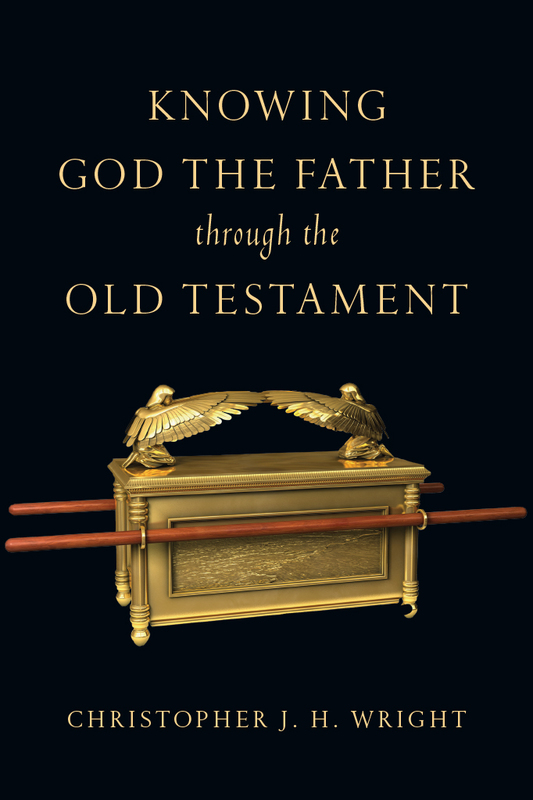 And yet thousands of years later Christians continue to disagree on what this involves. 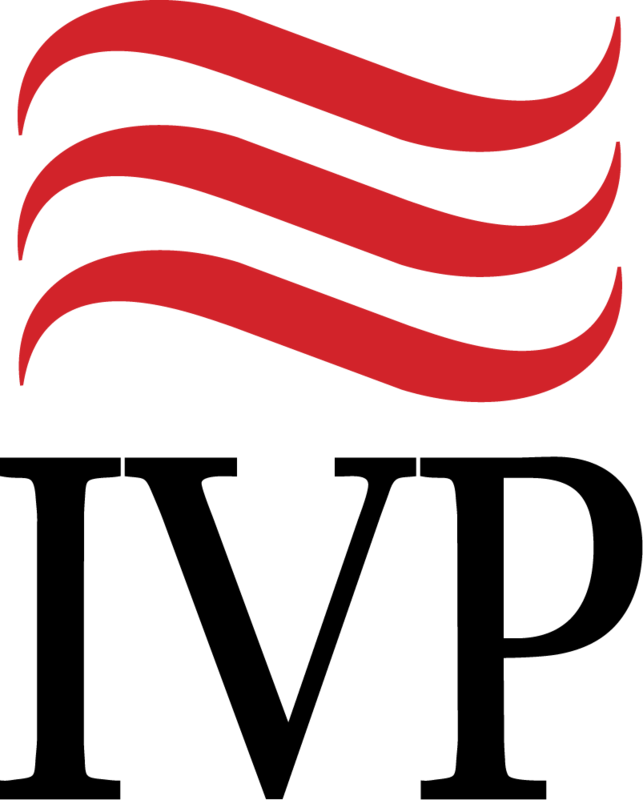 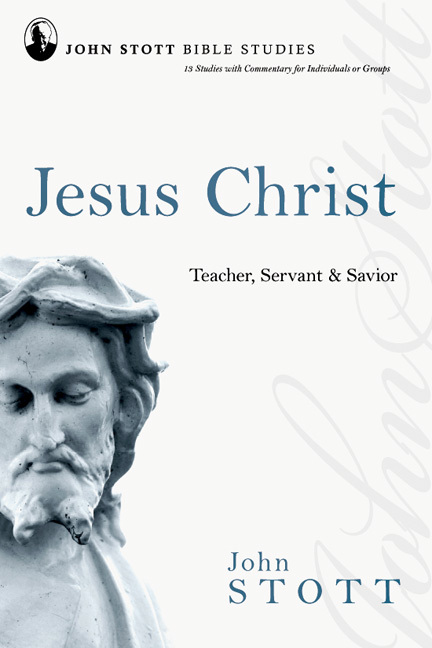 Some believe that the focus of Christian mission is evangelizing and "saving souls." 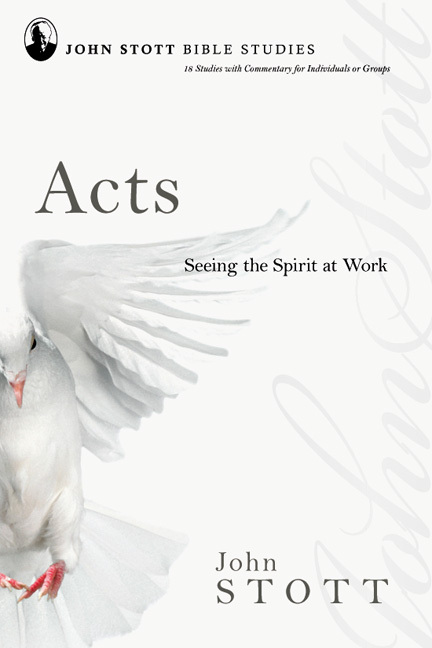 Others emphasize global justice issues or relief and development work. 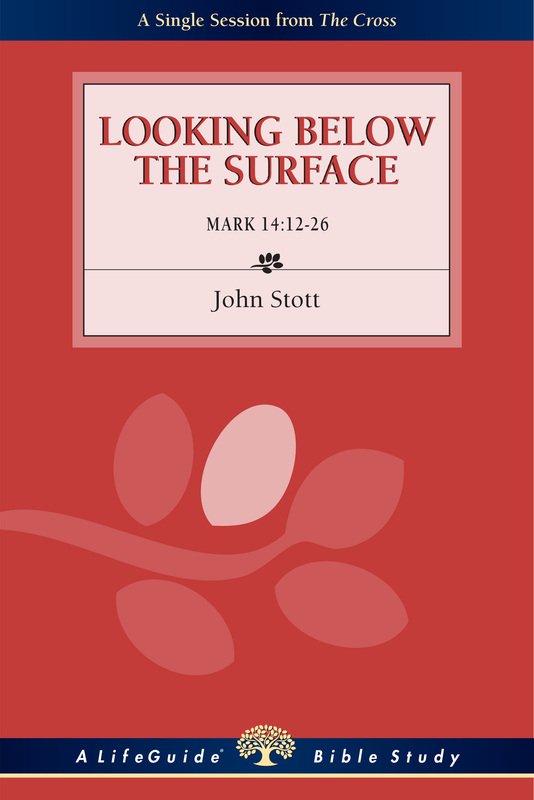 Is either view correct on its own? 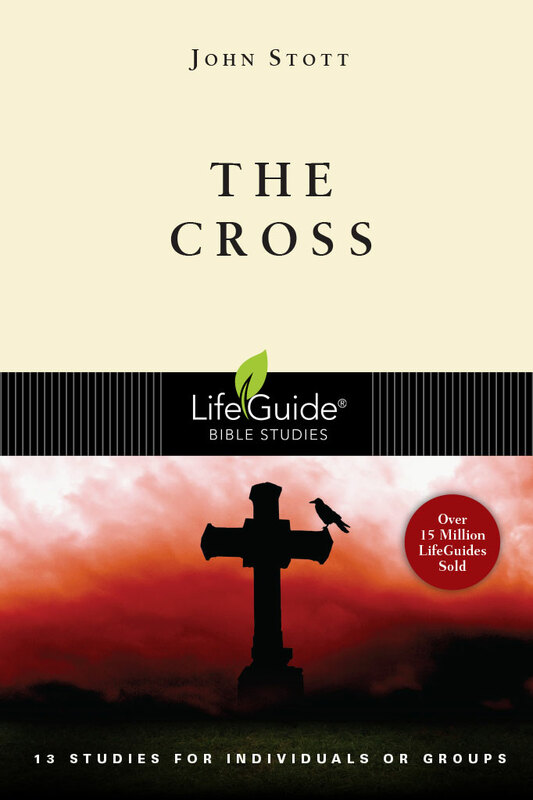 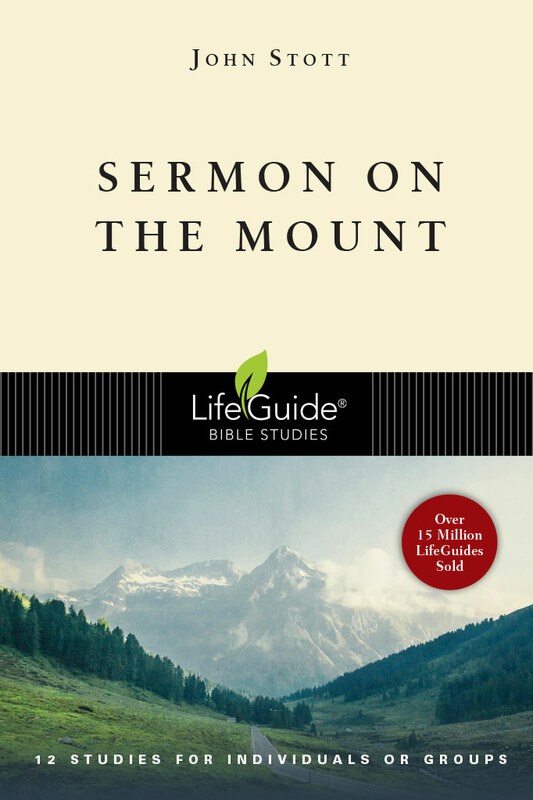 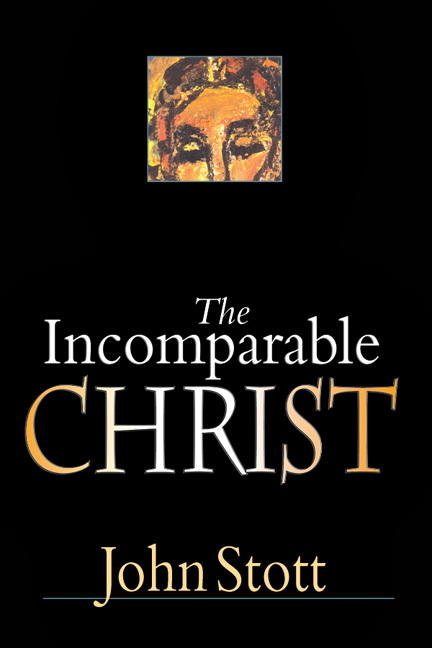 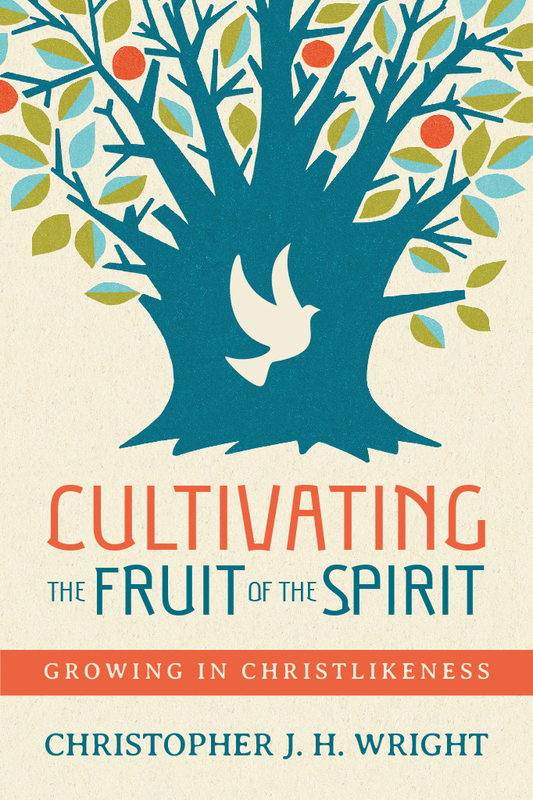 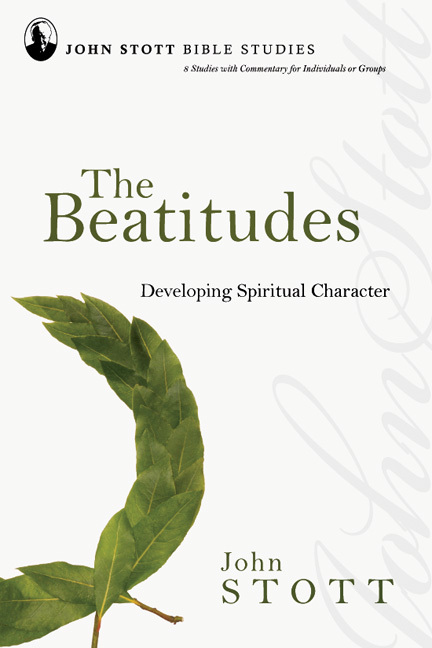 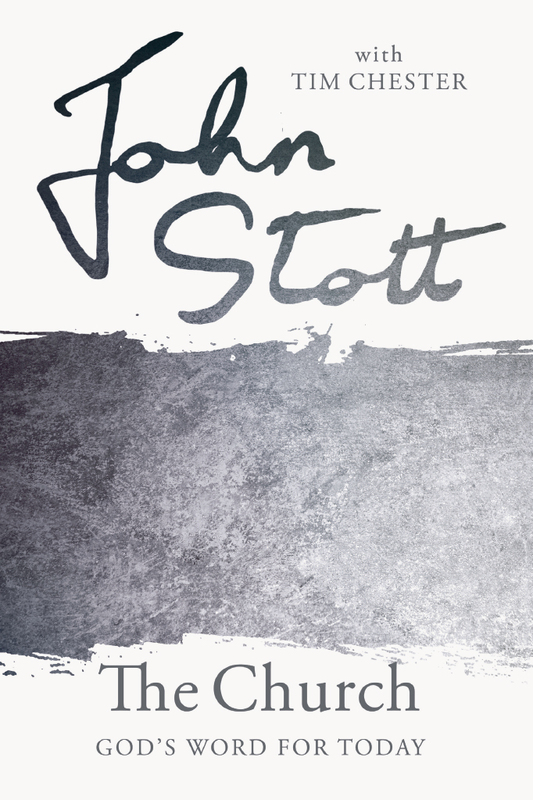 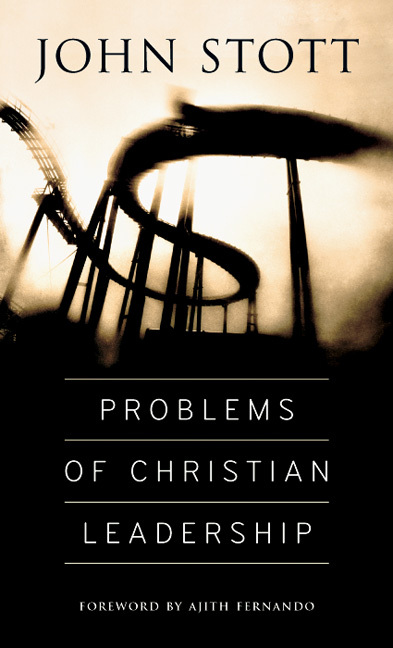 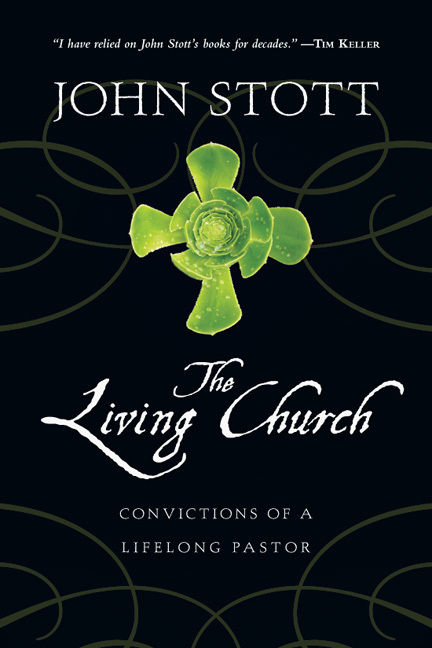 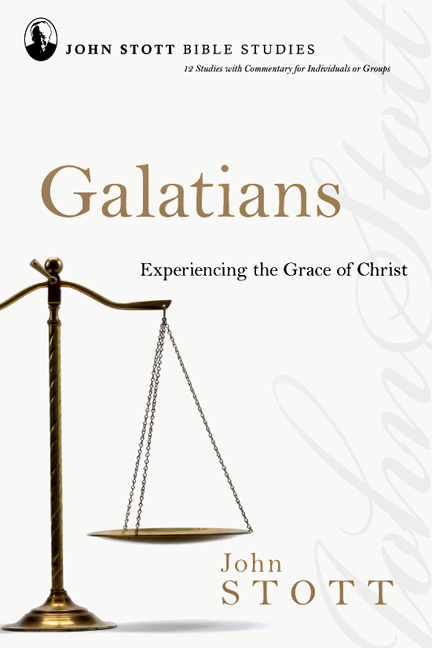 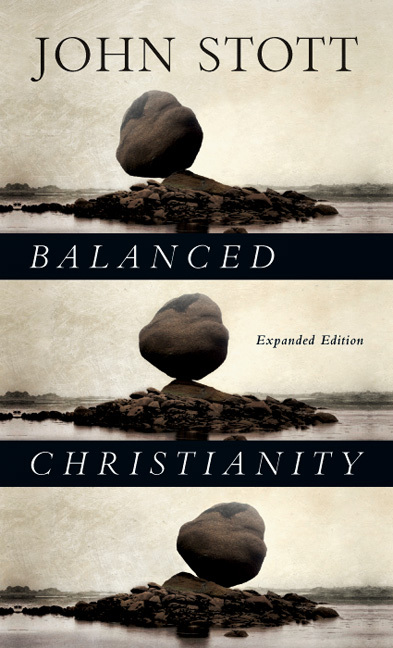 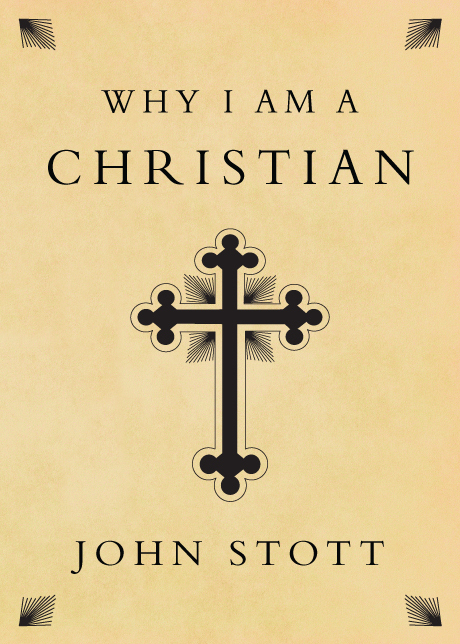 John Stott's classic book presents an enduring and holistic view of Christian mission that is just as needed today. 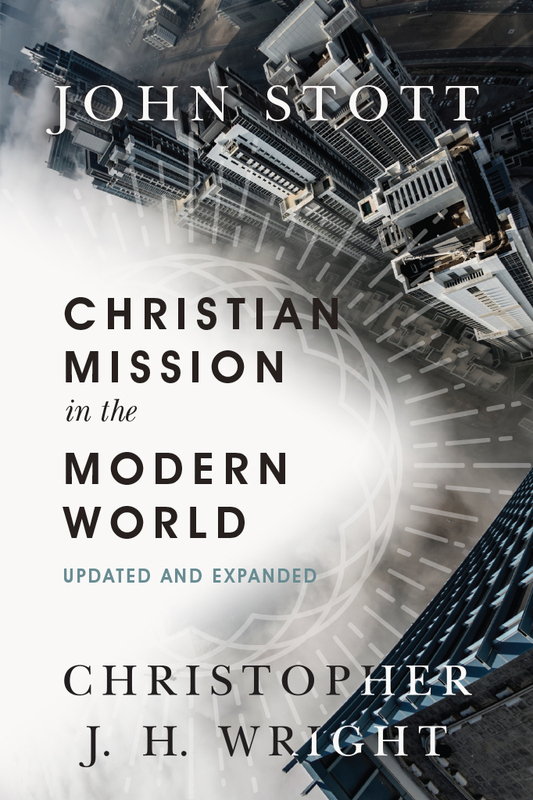 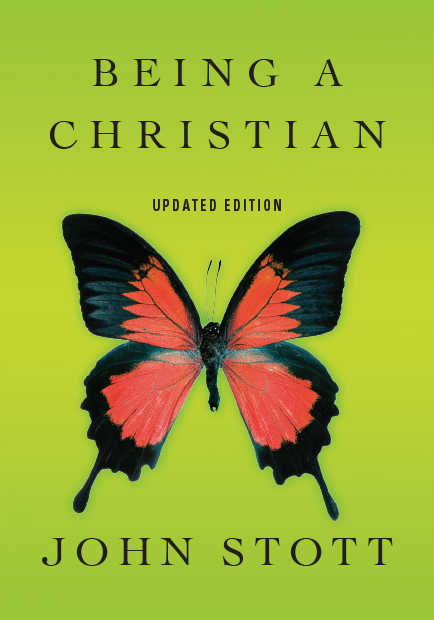 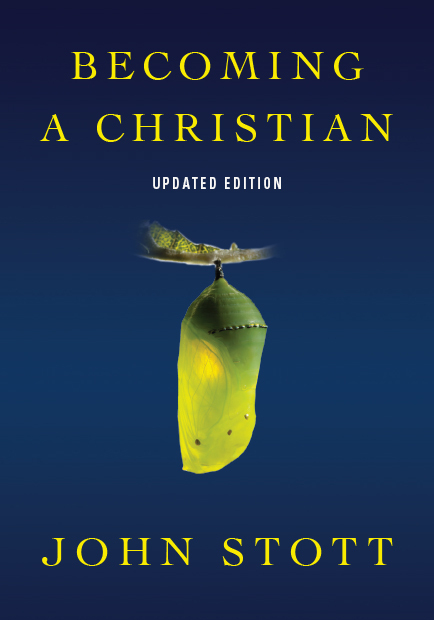 Newly updated and expanded by Christopher J. H. Wright, Christian Mission in the Modern World provides a biblically based approach to mission that addresses both spiritual and physical needs. 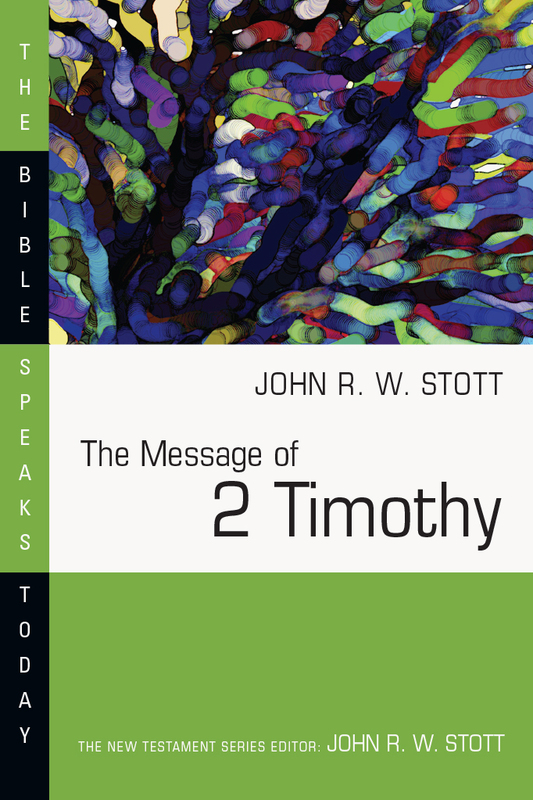 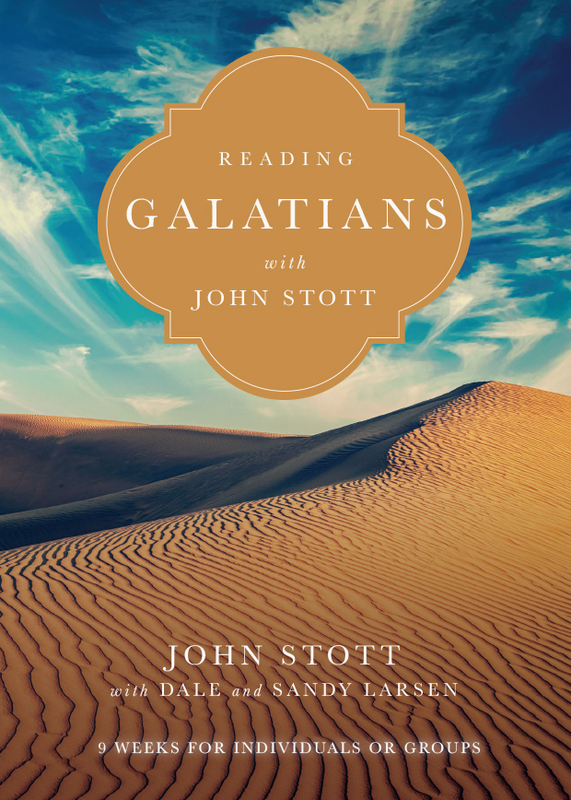 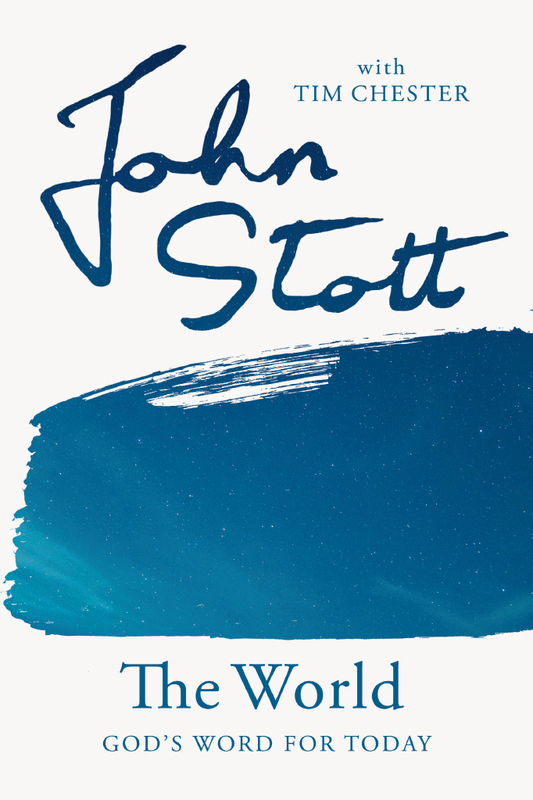 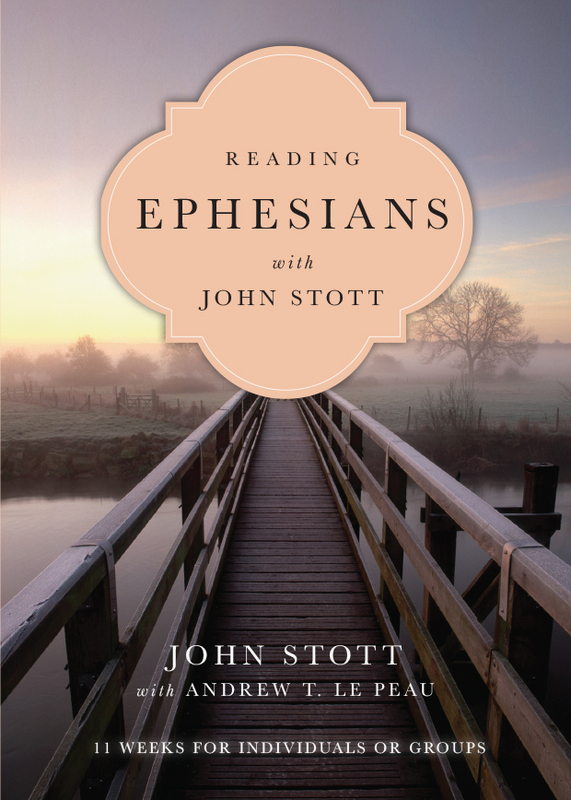 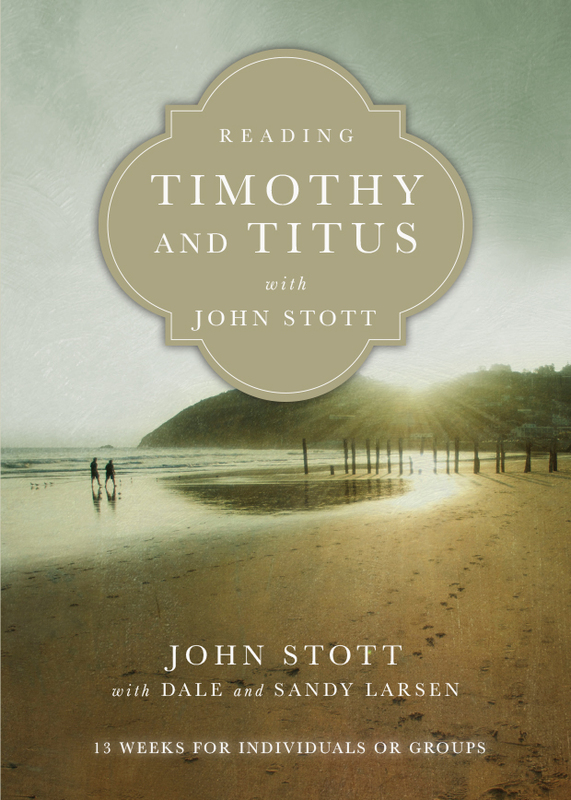 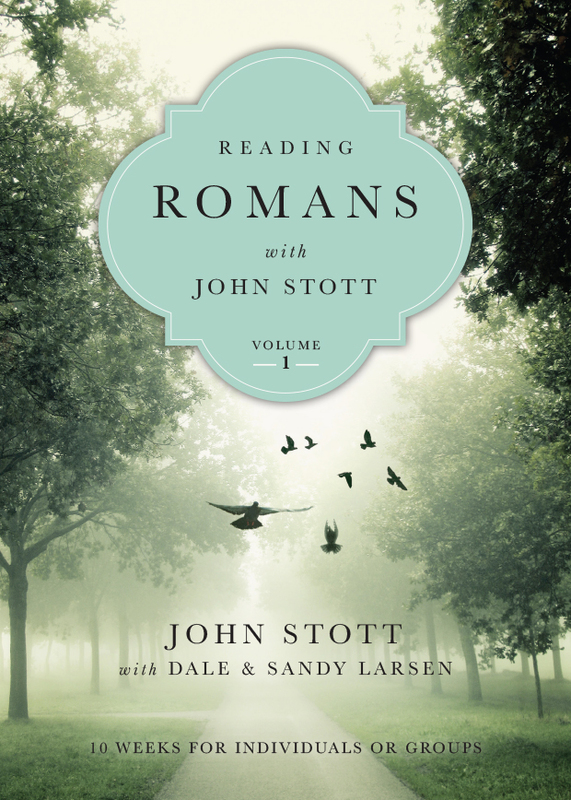 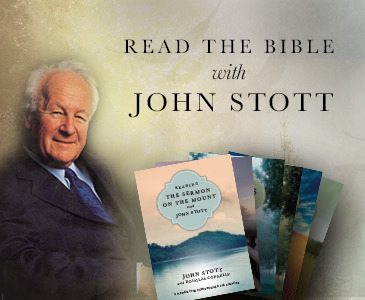 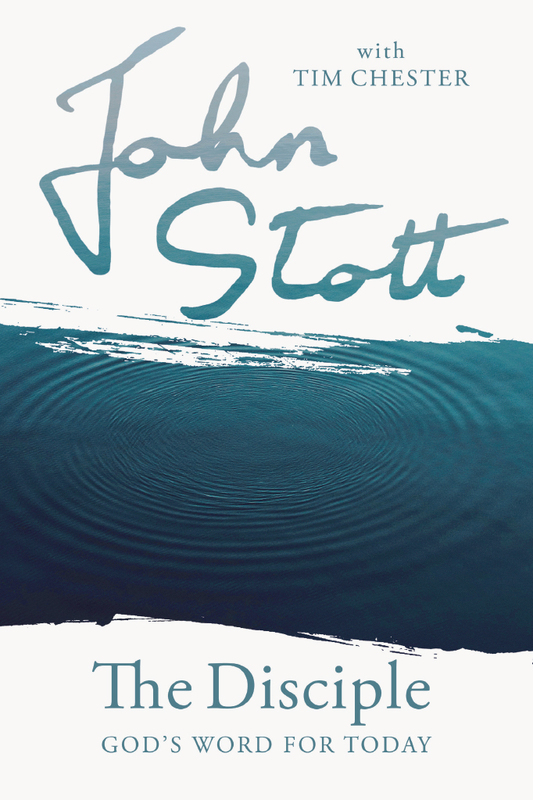 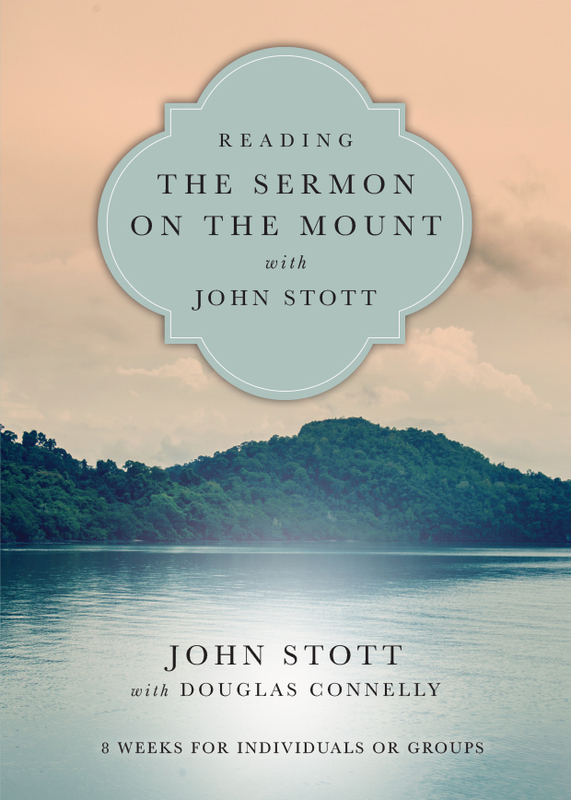 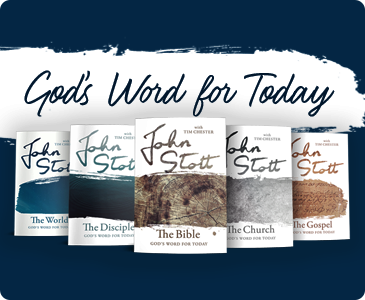 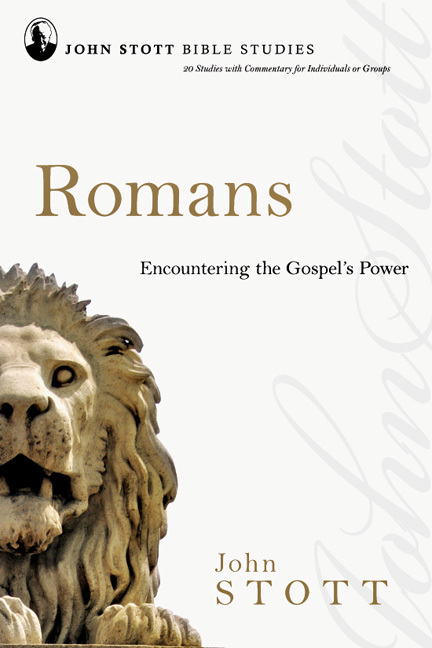 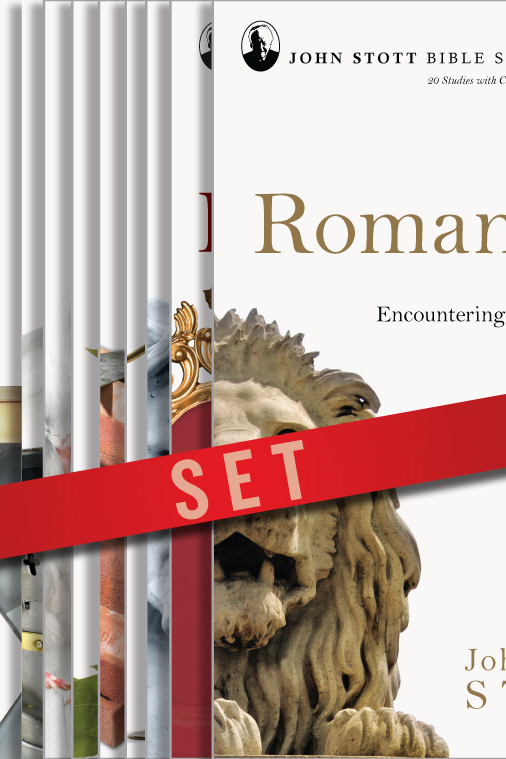 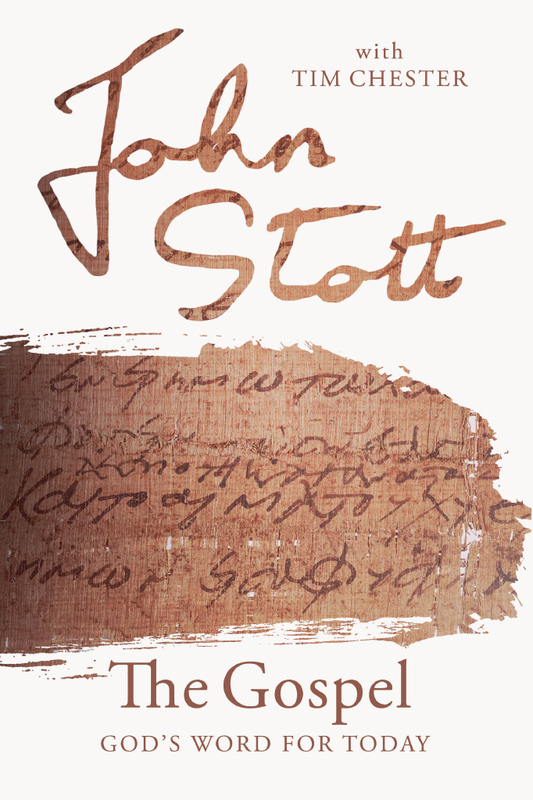 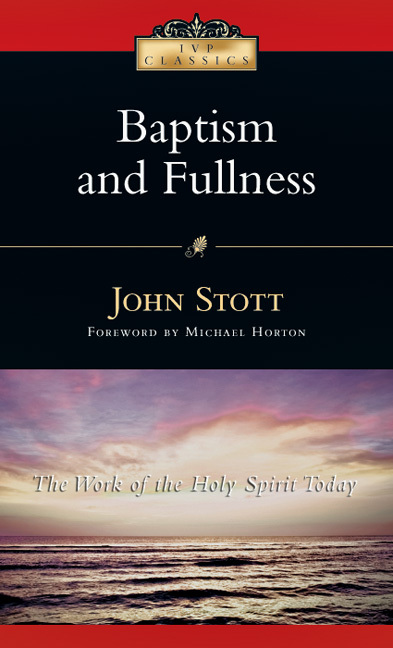 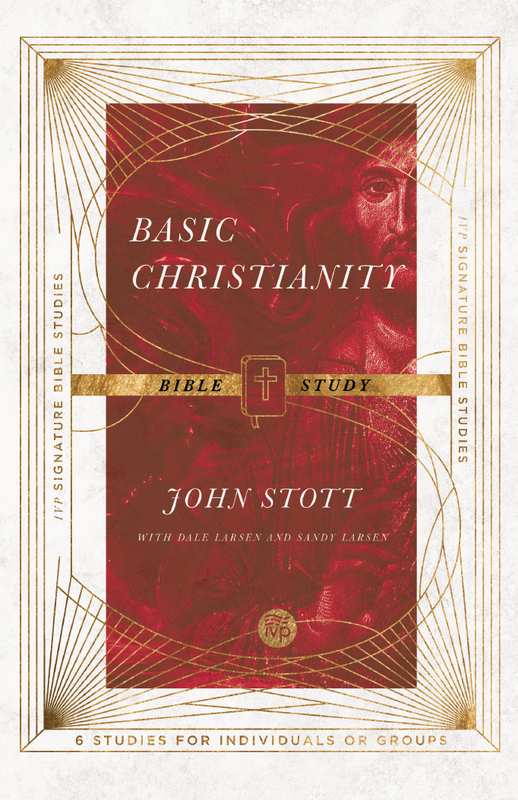 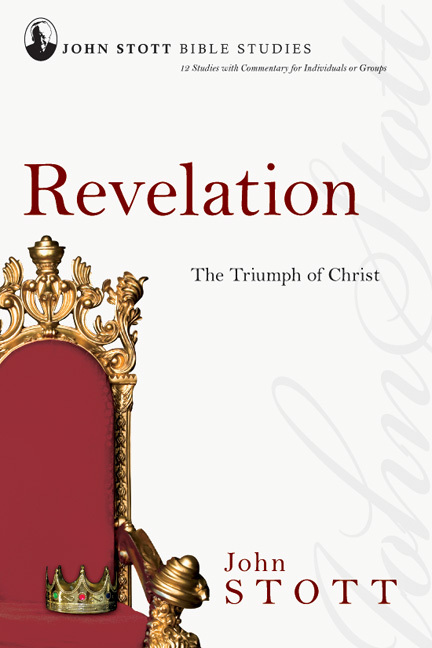 With his trademark and unparalleled clarity and conviction, Stott illuminates how the Great Commission itself not only assumes the proclamation that makes disciples, but also teaches obedience to the Great Commandment of love and service. 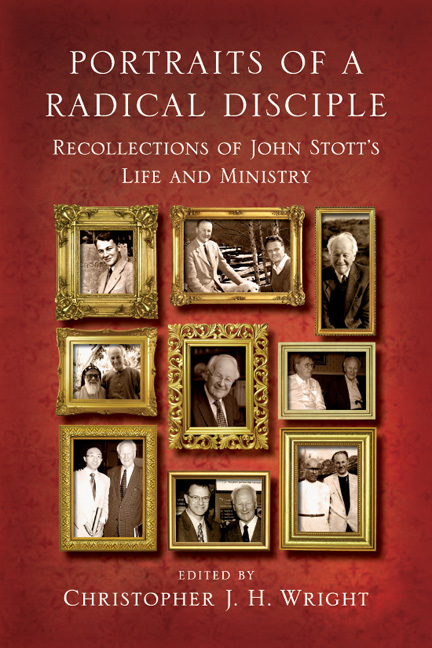 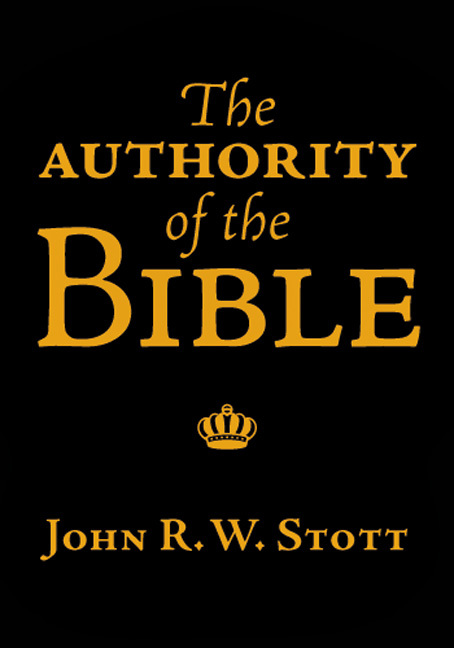 Wright has expertly updated the original book and demonstrates the continuing relevance of Stott's prescient thinking. 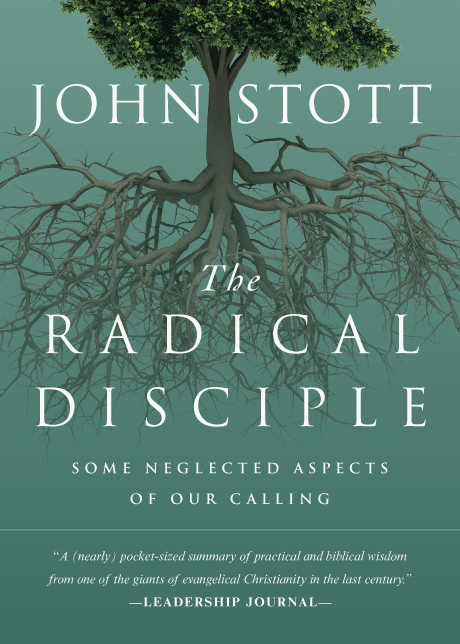 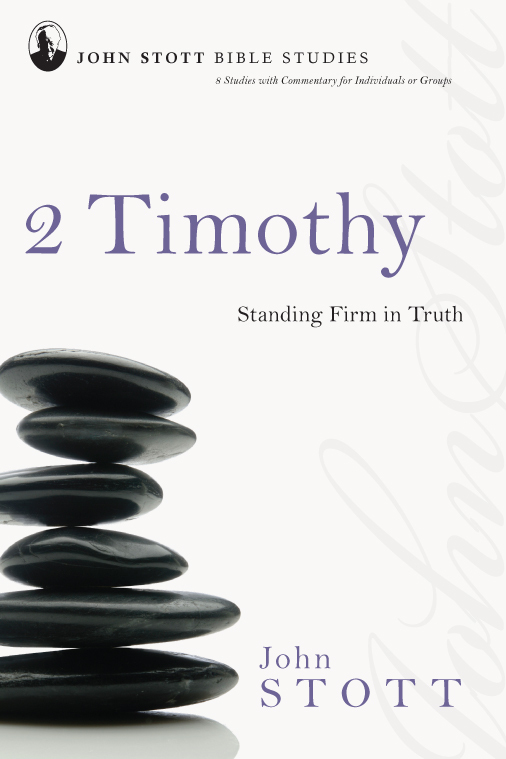 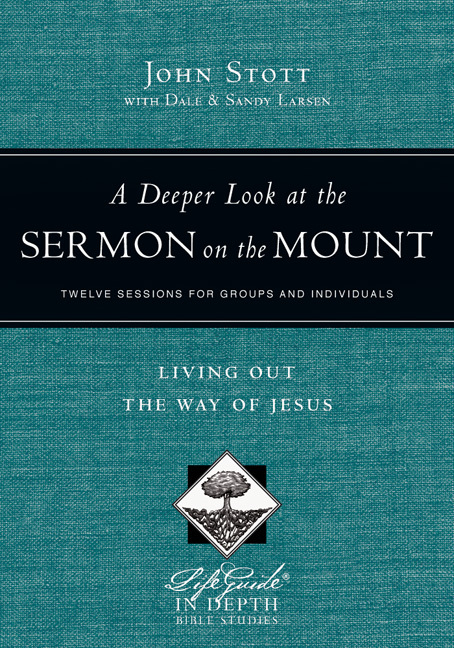 This balanced approach to mission offers timeless guidance for current and future Christians to embrace Jesus' unconflicted and holistic model of ministry. 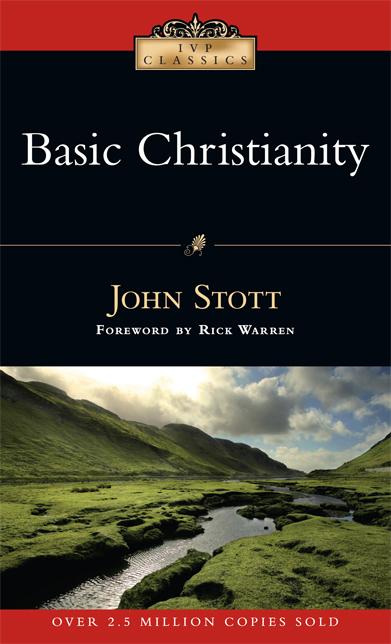 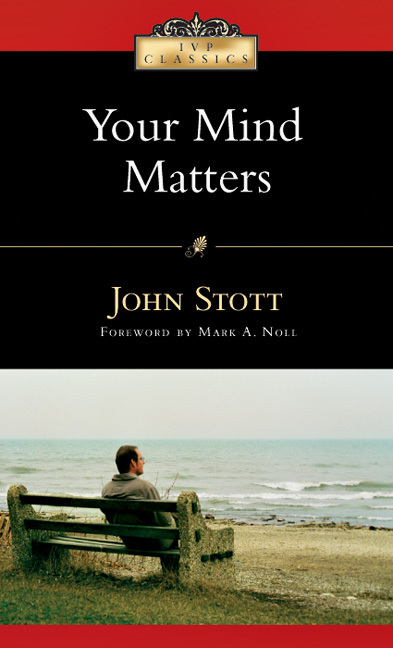 "John Stott's Christian Mission in the Modern World is a small classic and remains surprisingly relevant for today. 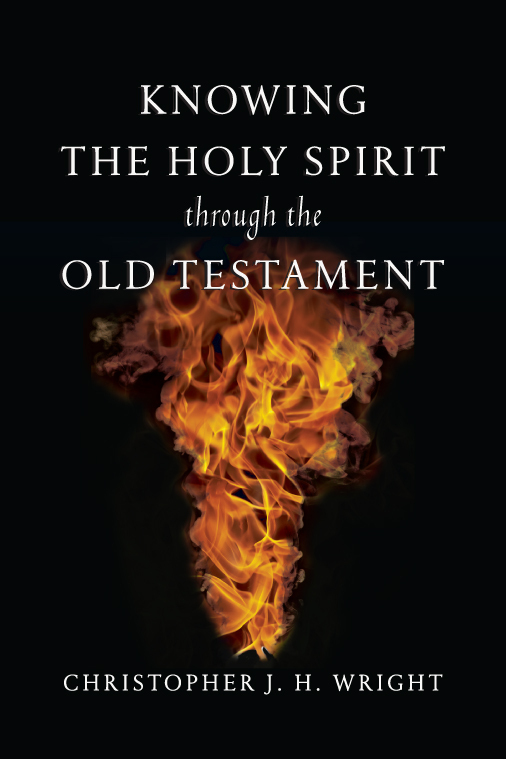 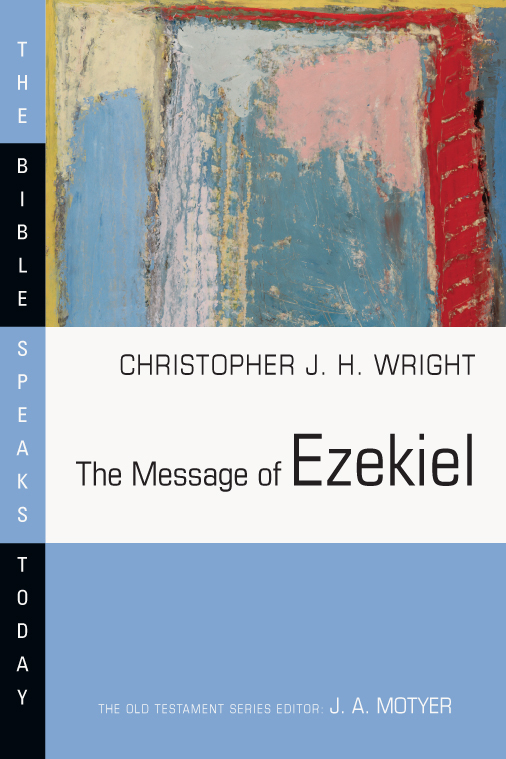 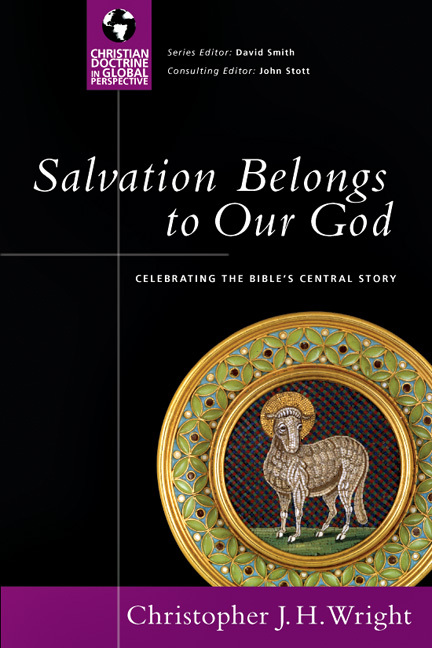 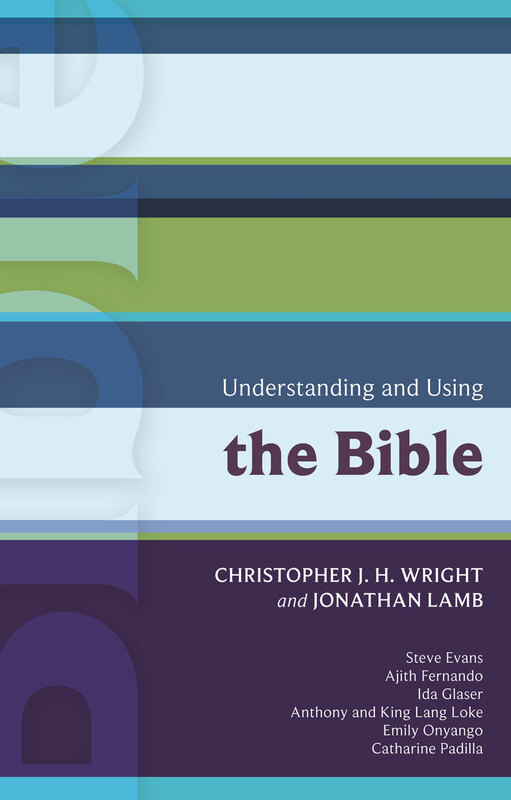 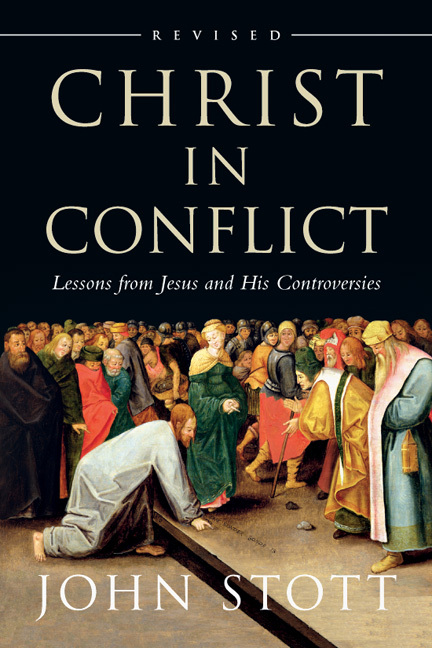 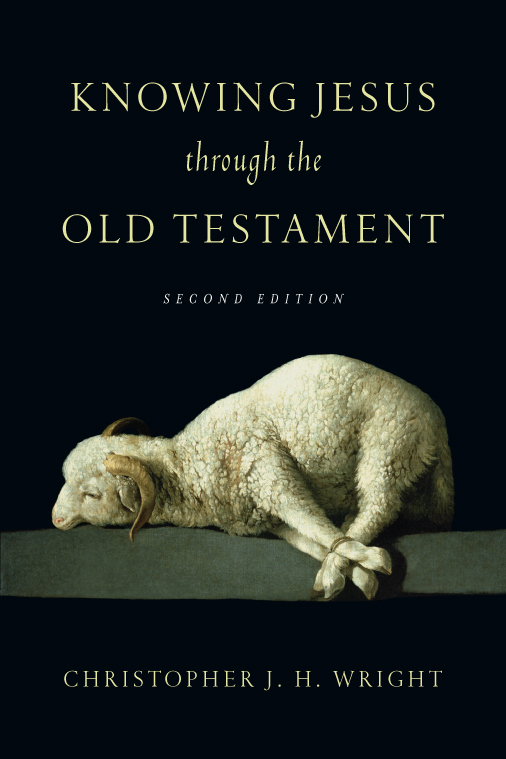 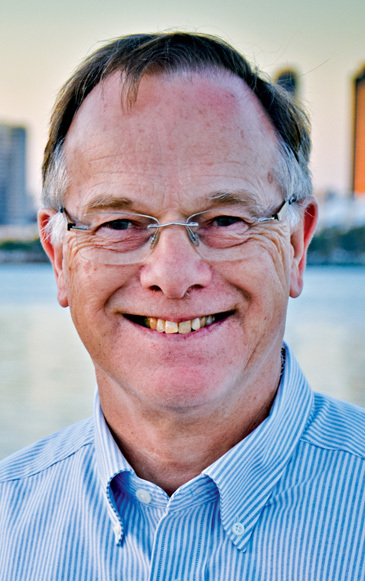 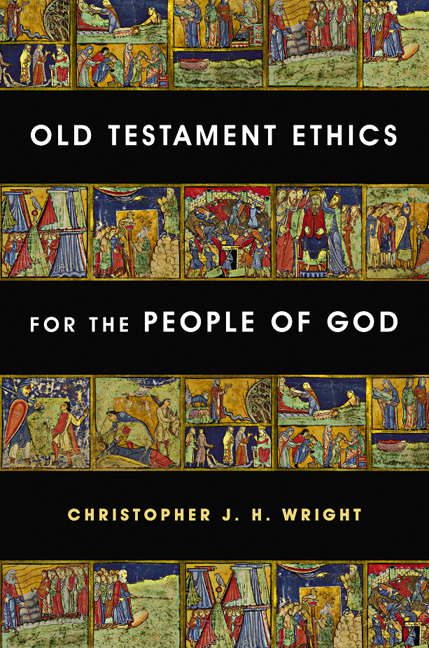 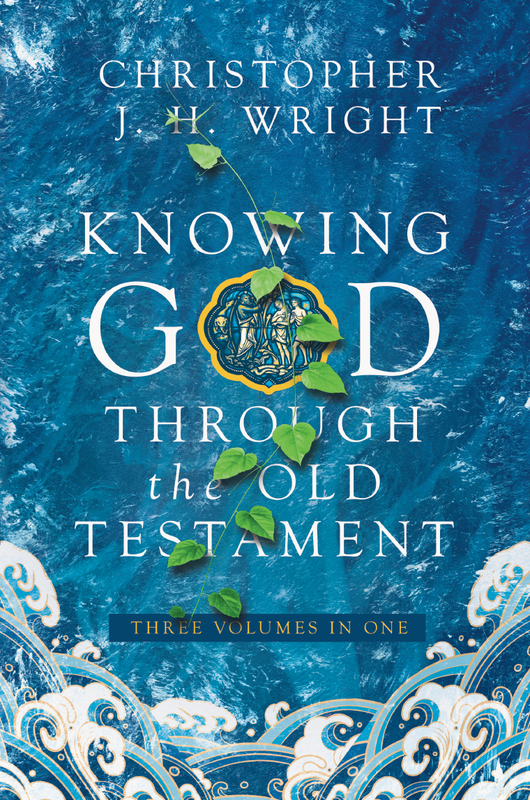 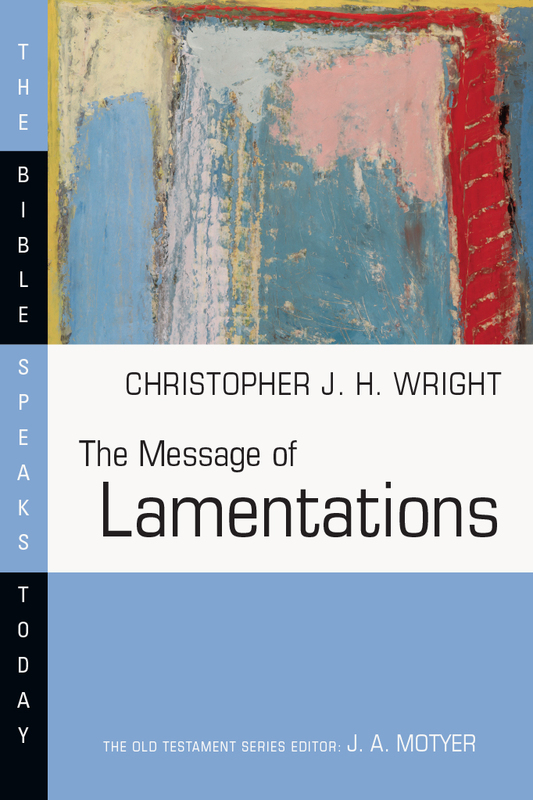 And no one is more qualified than Chris Wright to bring the discussion up-to-date—to expand, reframe and even sometimes disagree with Stott's work on certain issues within the evangelical and biblical commitment shared by both. 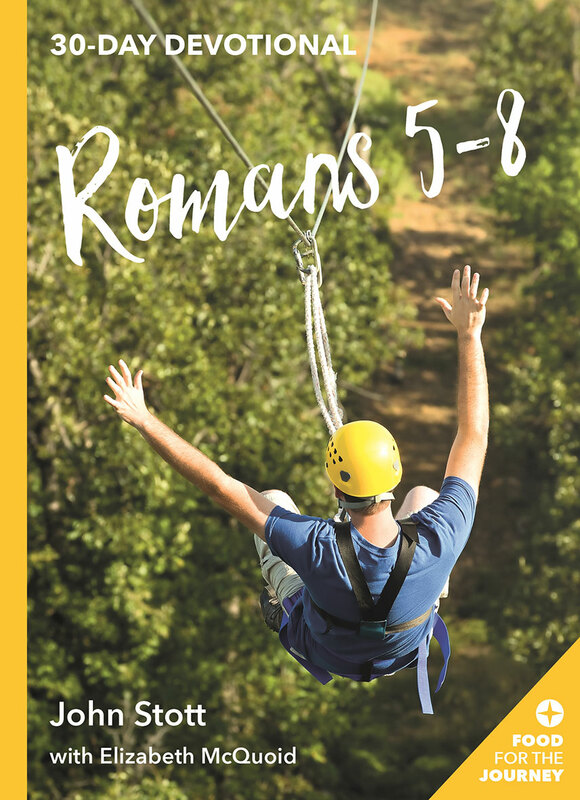 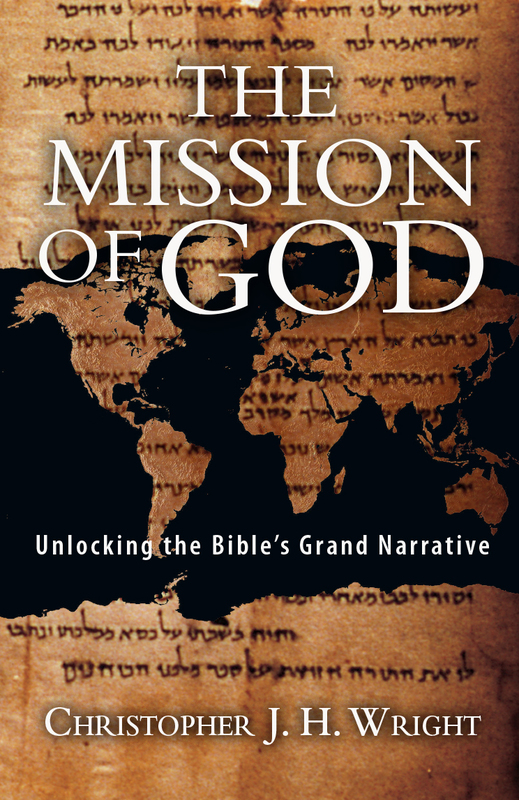 This will prove to be an excellent basic introduction to mission and evangelism, along with providing a biblical understanding of salvation, dialogue and conversion for Christian mission. 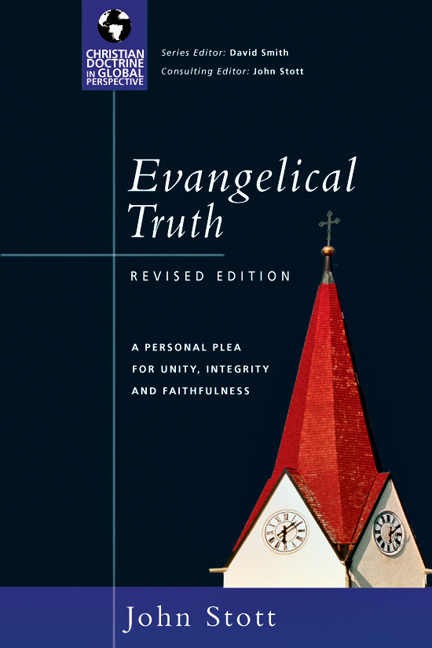 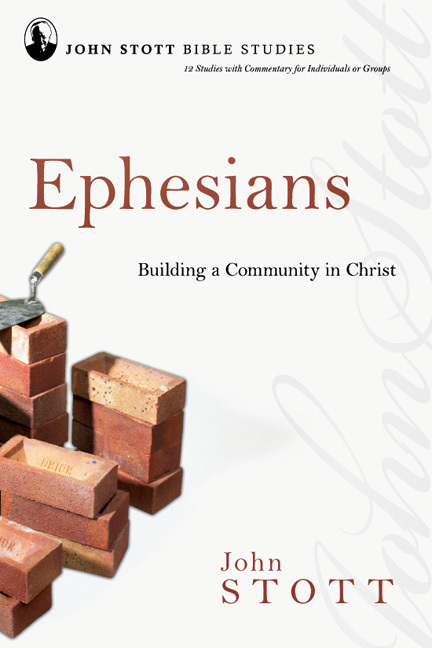 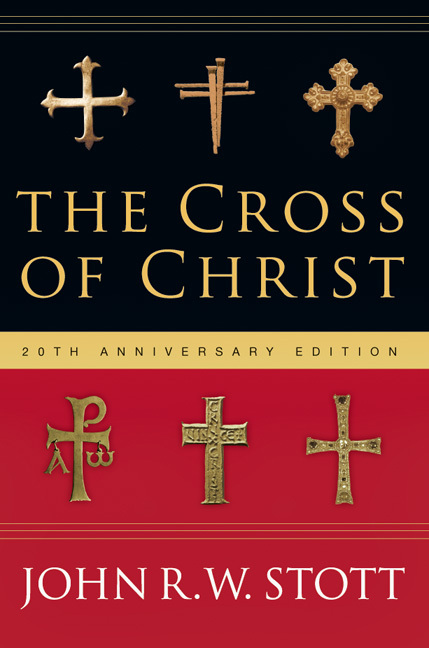 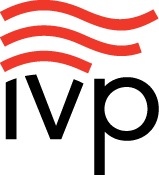 But it will also be a helpful guide to how evangelical thinking on mission has developed in the past four decades by two of its premier exponents." 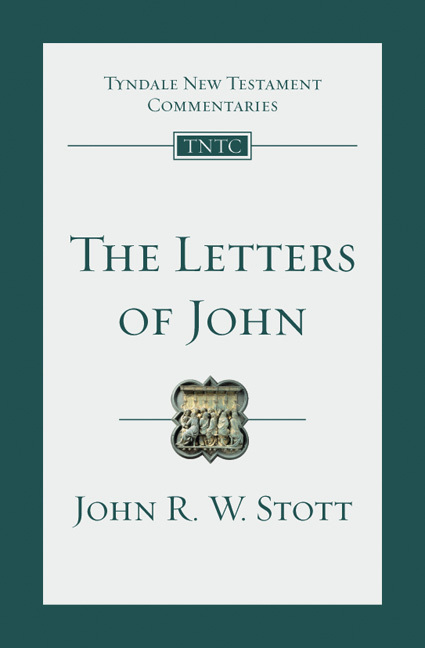 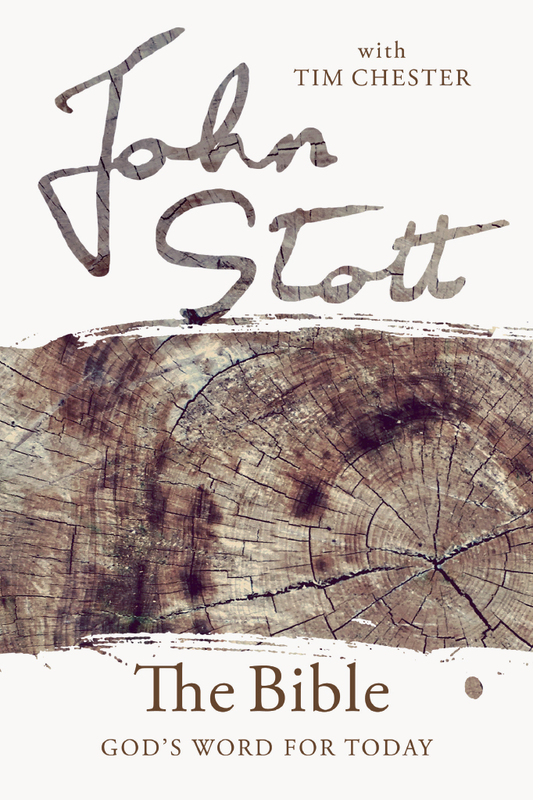 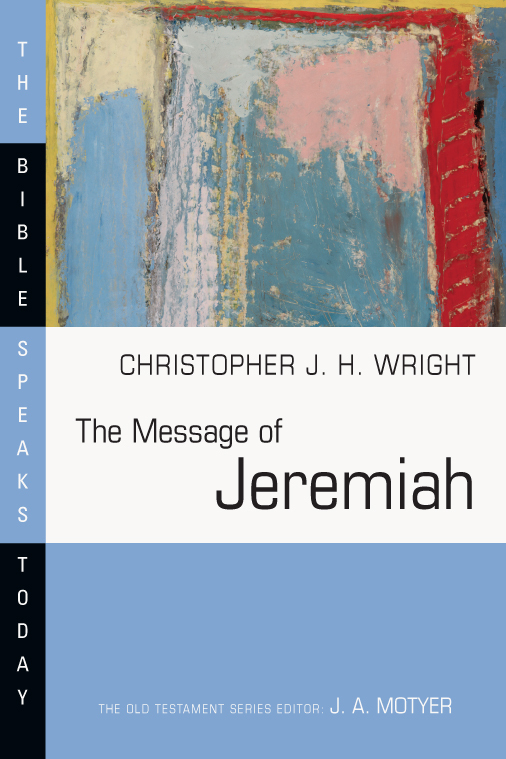 "This Stott classic has been ably updated and expanded by Christopher J. H. Wright. 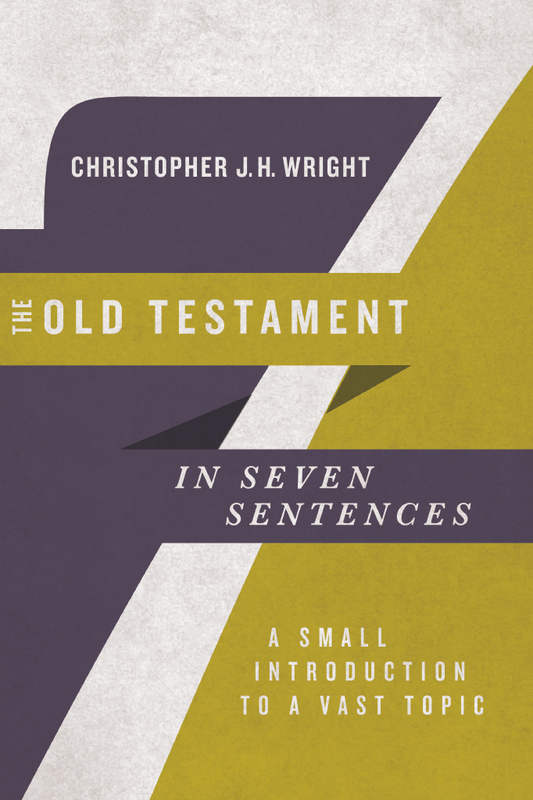 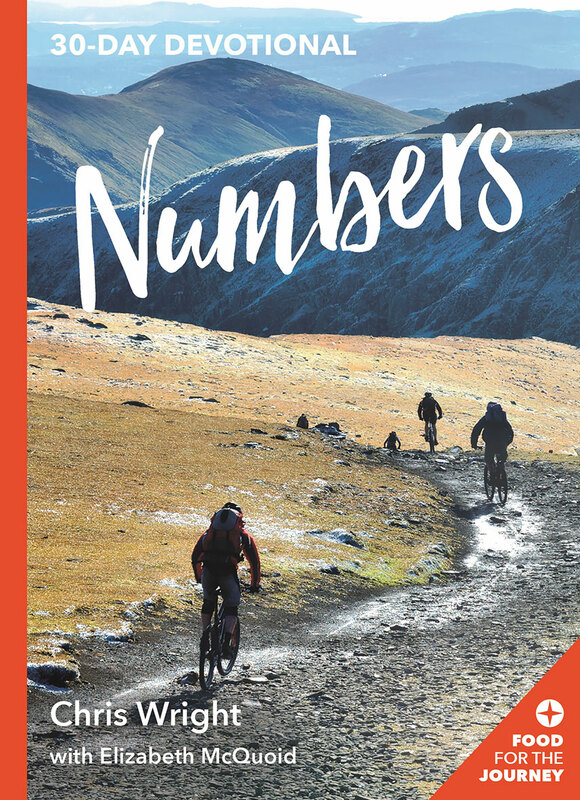 In fact, this volume is double the size of the old edition as Wright follows each Stott chapter with one of his own. . . . 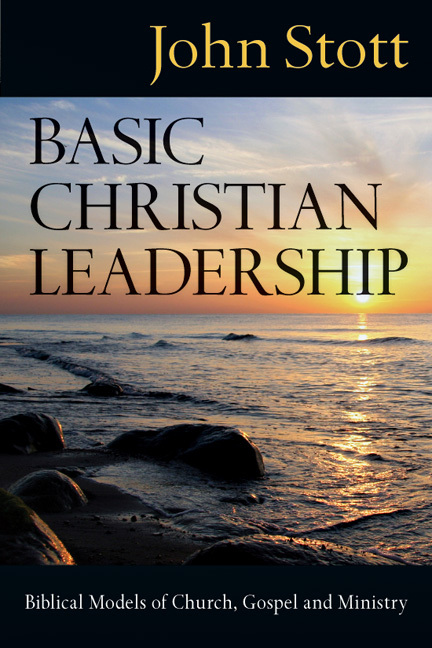 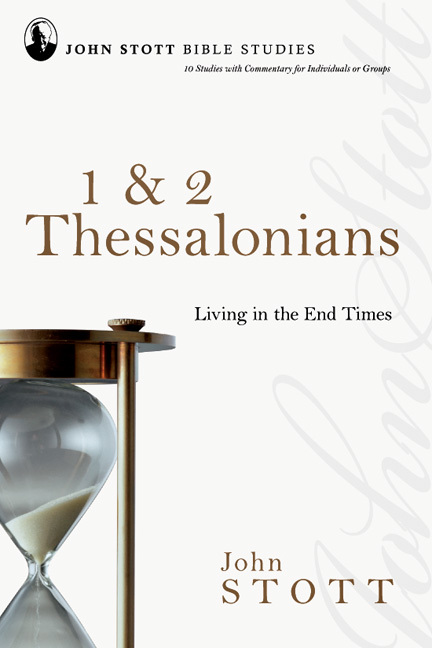 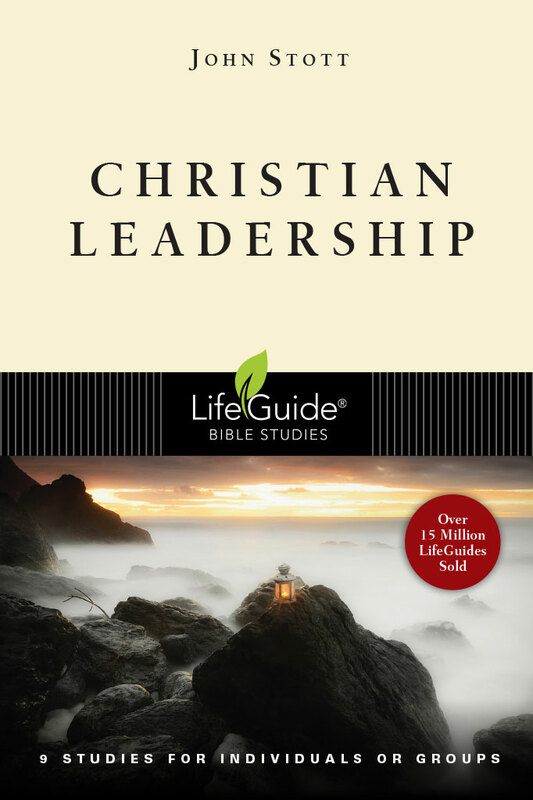 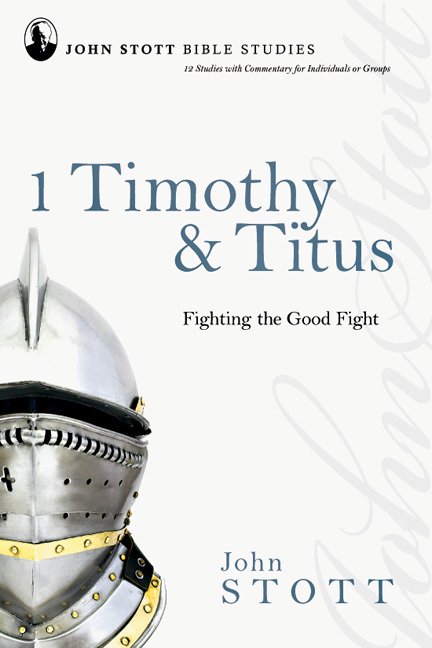 This is top flight title on Christian Mission and I recommend it."